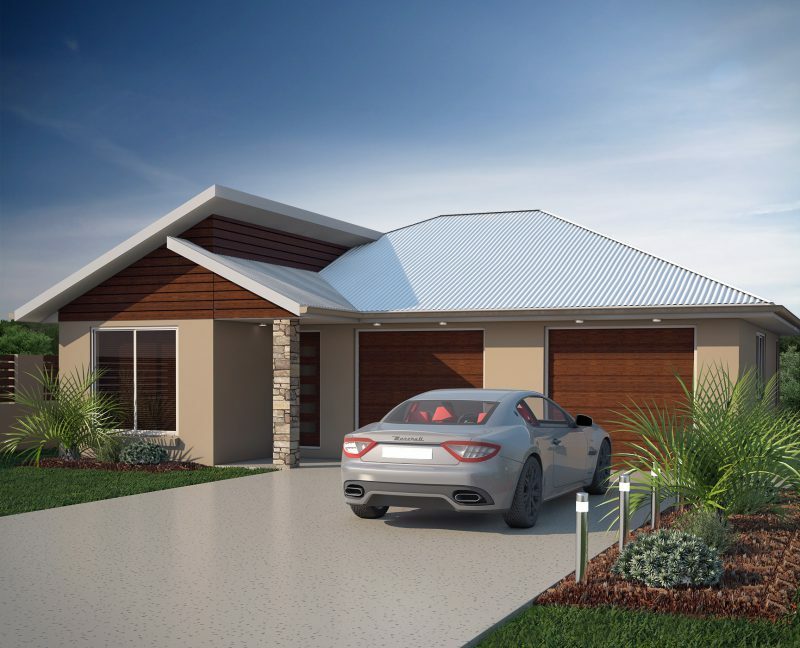 The Oaks Bundamba is a well-established residential land estate located in Ipswich. 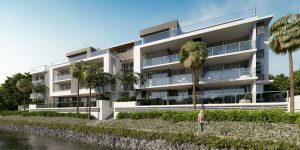 Stage 1 of the project has finished construction and has completely sold out, whilst there are a few lots remaining in Stage 2, which is currently under construction. 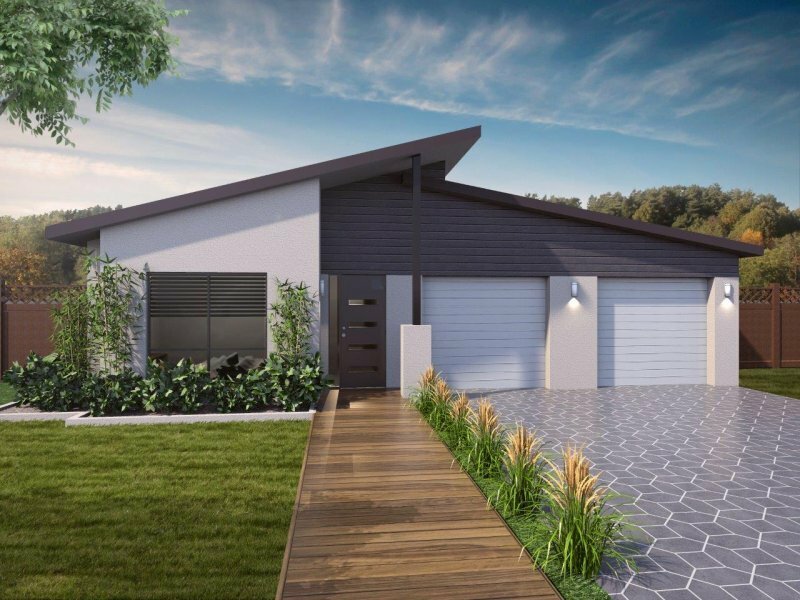 Of the new land for sale at The Oaks Bundamba in Ipswich, prices start at $200,000 (land) and $469,000 for house and land packages. 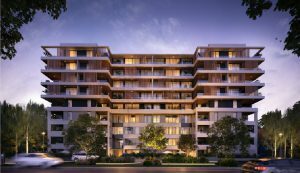 The Oaks sits 35 kilometres outside of Brisbane and 5.5 kilometres east of the Ipswich CBD. 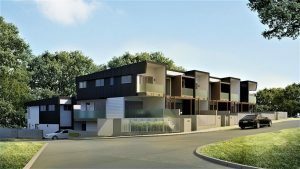 There are several bus and train stops throughout the area, making commuting easy, and given that the Booval Shopping Centre is just down the road, The Oaks house and land packages are ideal for those who want to build a new home and be able to access everything easily from it.